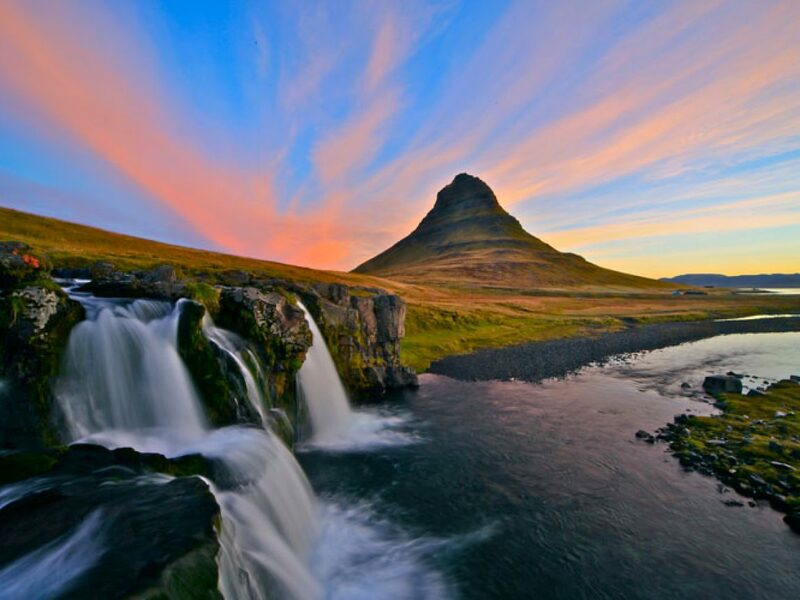 A holiday to Iceland is an extraordinary experience, whatever time of year you visit. 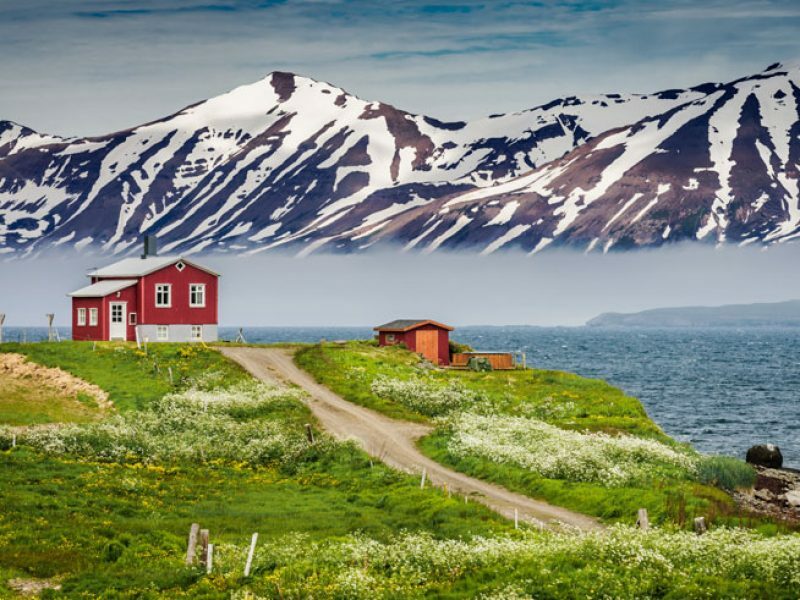 Read on to discover 10 places that prove there’s always a great time to visit the Land of Fire and Ice. 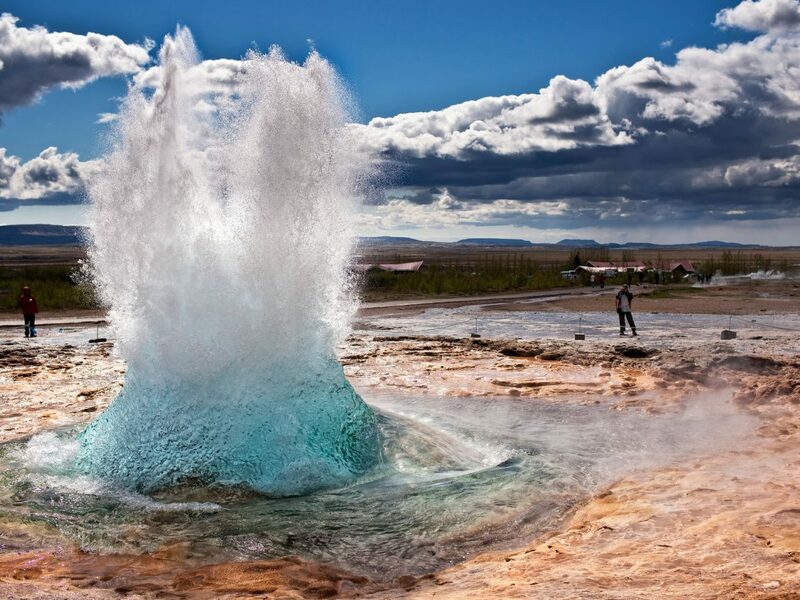 The geothermal hotspot Geysir is one of the stops on Iceland’s Golden Circle. 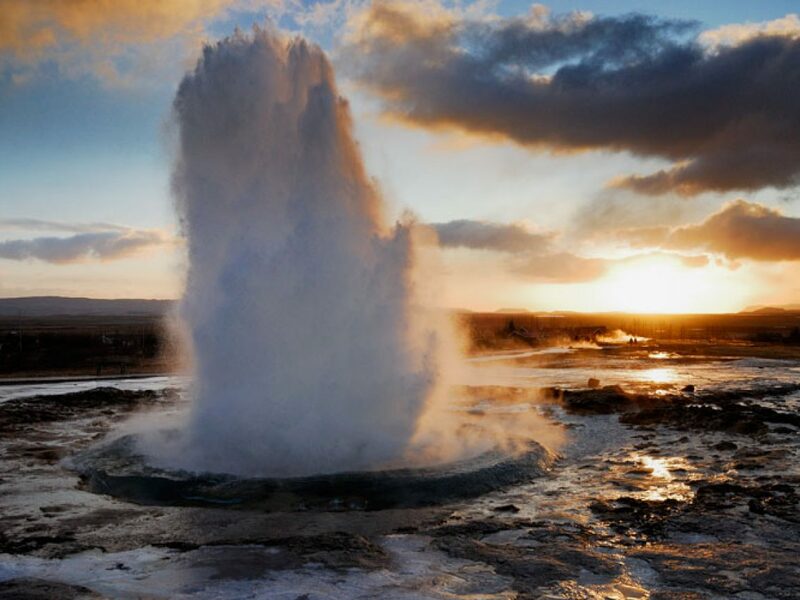 The sight is home to several bubbling pools and the ancient geyser, named Geysir, for which the phenomena is named – but the erupting plume of water that you’ll see today is known as Strokkur. 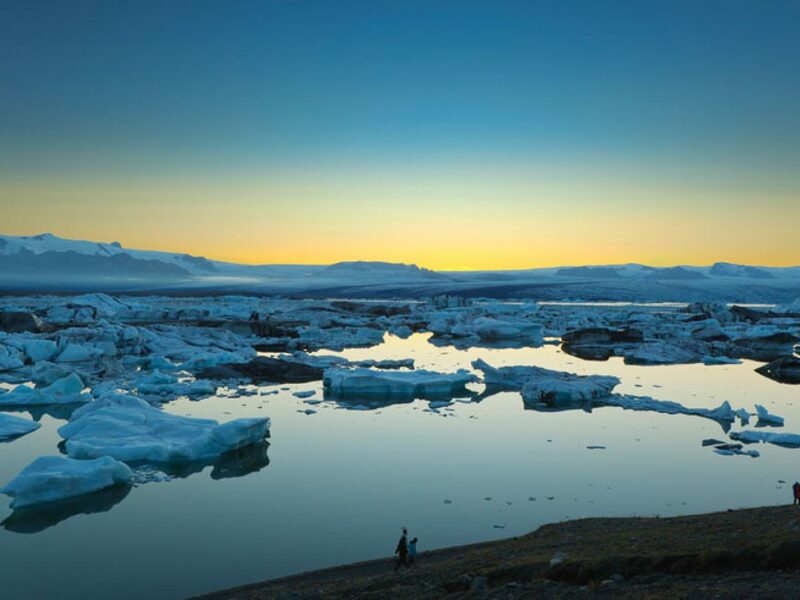 In summer Jokulsarlon on Iceland’s south east coast is a photographer’s paradise as icebergs calve off the Breidamerkurjokull glacier tongue into one of Iceland’s deepest lakes before drifting out sea. You can get up close to these multi-coloured icebergs between May and September in an amphibious craft or observe them from the shore. 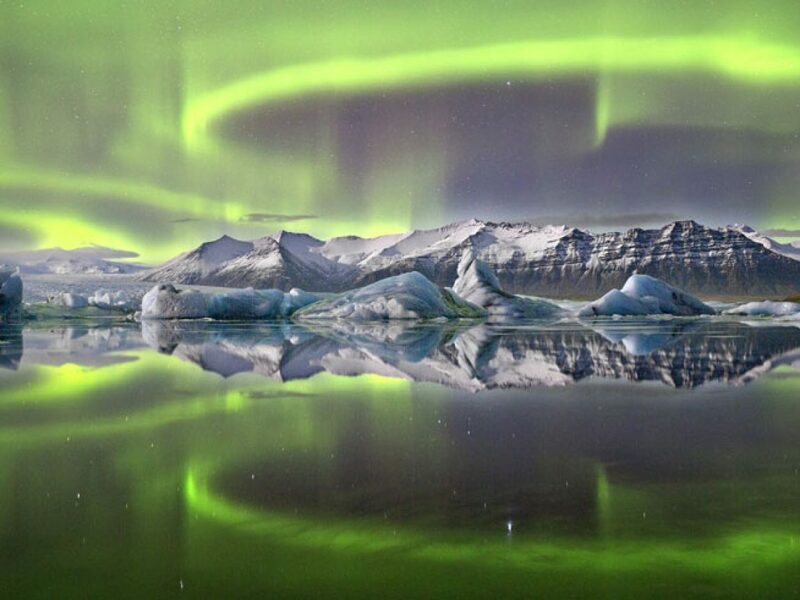 In the winter, the dark skies are a dramatic canvas for the northern lights. OK, this photo autumnal – there would be snow on the ground during the winter. 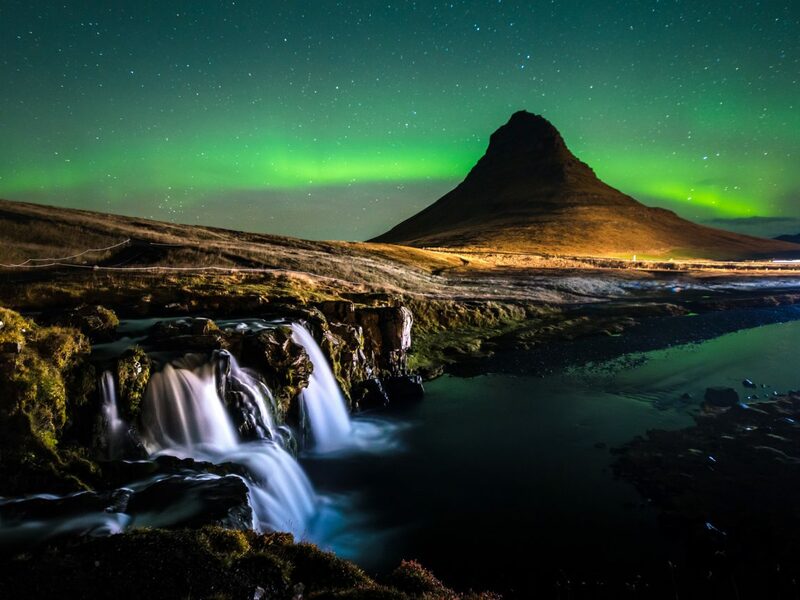 But during aurora season, which lasts roughly between September and March (depending on conditions) the Snaefellsnes Peninsula is an incredible place to look out for the northern lights. 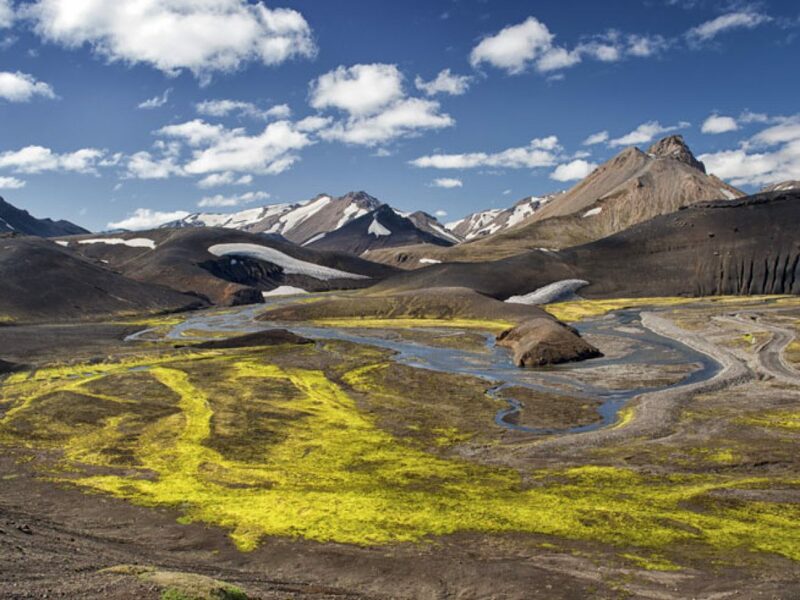 In summer you can explore the saga-soaked landscapes and the beautiful Snaefellsjokul glacier which inspired Jules Verne’s ‘Journey to the Centre of the Earth’. 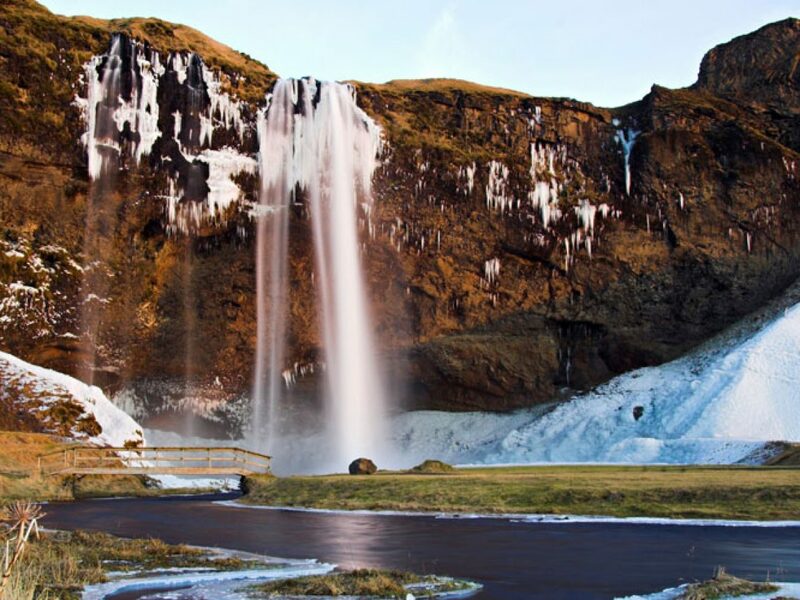 Arguably the most beautiful waterfall in Iceland, Seljalandsfoss cascades over a former sea-cliff, meaning you can walk behind it! The path can be muddy in summer and icy in winter though, so do take care. 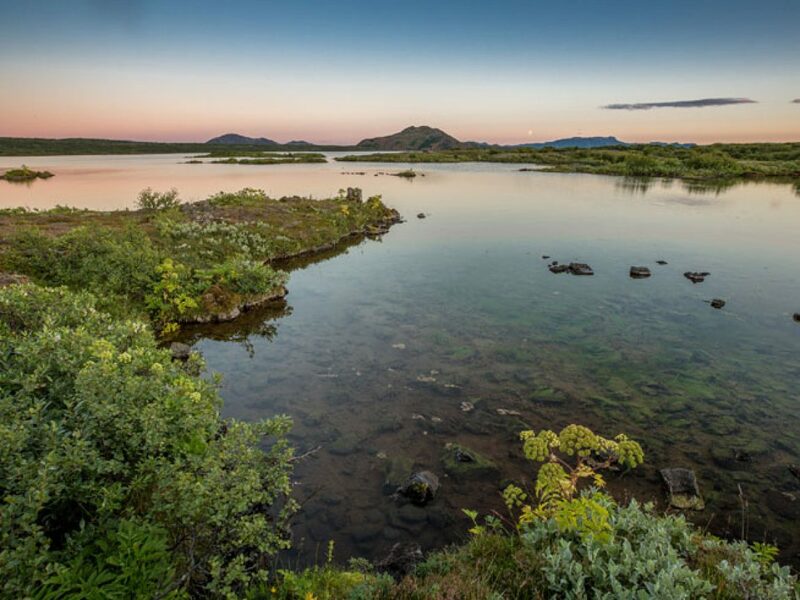 Another of the attractions that makes up Iceland’s Golden Circle, Thingvellir offers many reasons to visit. 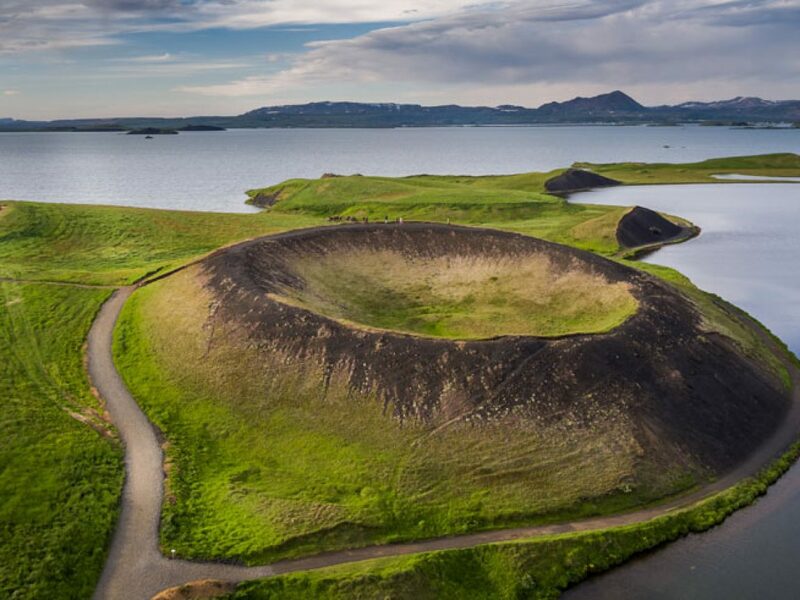 It’s a haven for birds and wildflowers, it’s the site of Iceland’s ancient parliament – and you can walk through the rift where two continents divide. 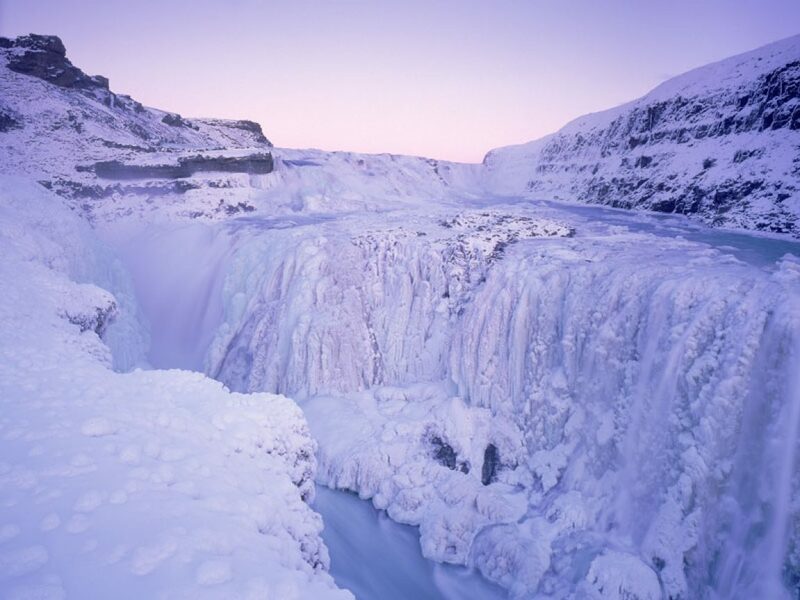 In summer you can often see rainbows falling into the 33m plunge that Gullfoss takes, but in winter these powerful falls have been known to freeze over. 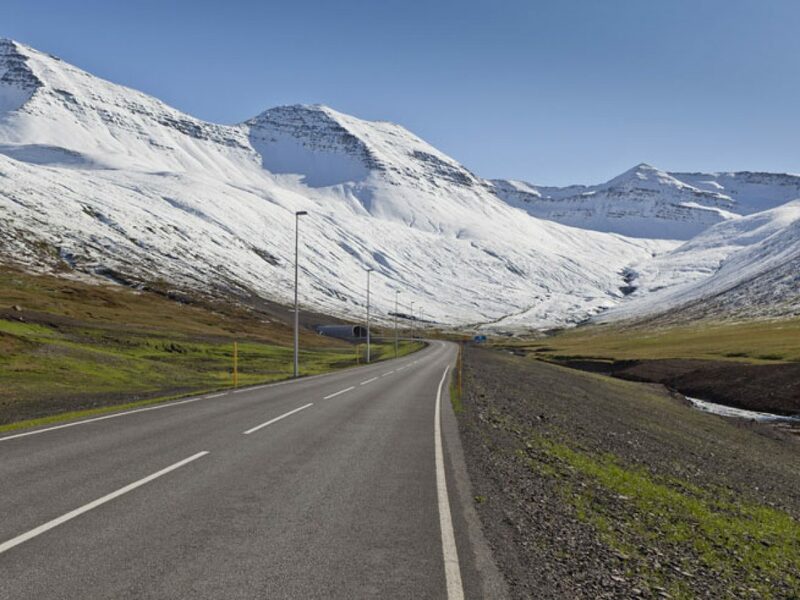 The South West of Iceland is a popular place to start your exploration of Iceland, especially if you’re planning a short break, as there’s a huge range of things to see and do. 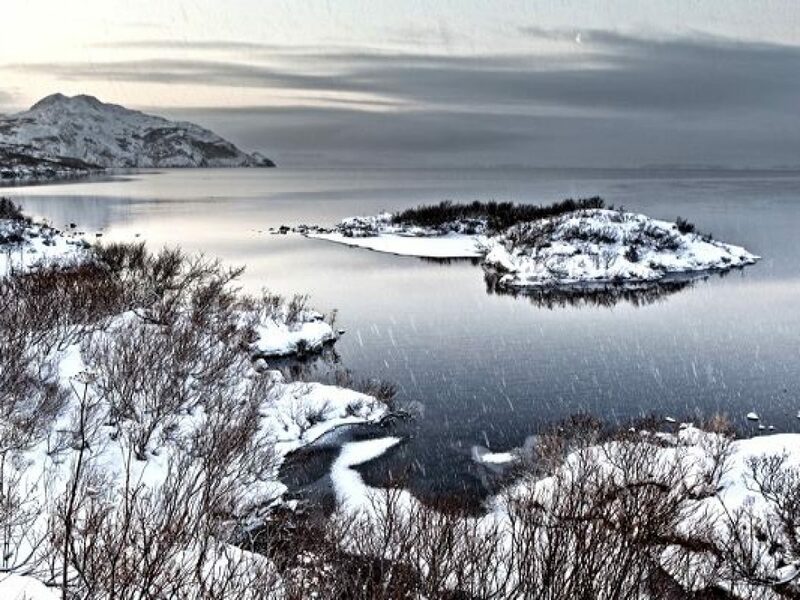 In summer and in winter alike, Landmannalaugur in Iceland’s Highlands is a remote and incredibly beautiful region. With hiking (in summer) and a naturally hot river to bathe in it’s well worth the effort of getting in. 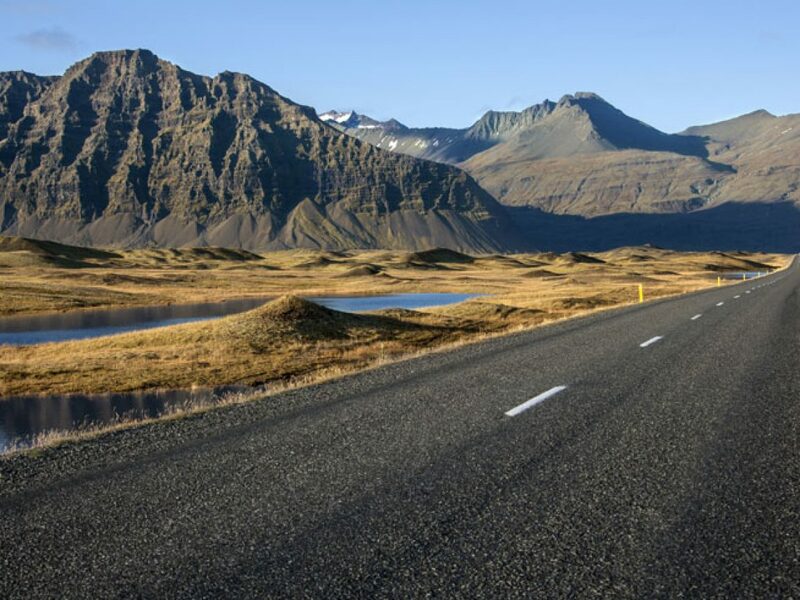 You can take a Superjeep excursion with an expert guide, hike the long distance Laugavegur trail or take an adventurous self drive such as our Highlands and Lowlands holiday (14-nights, Jul-Aug). 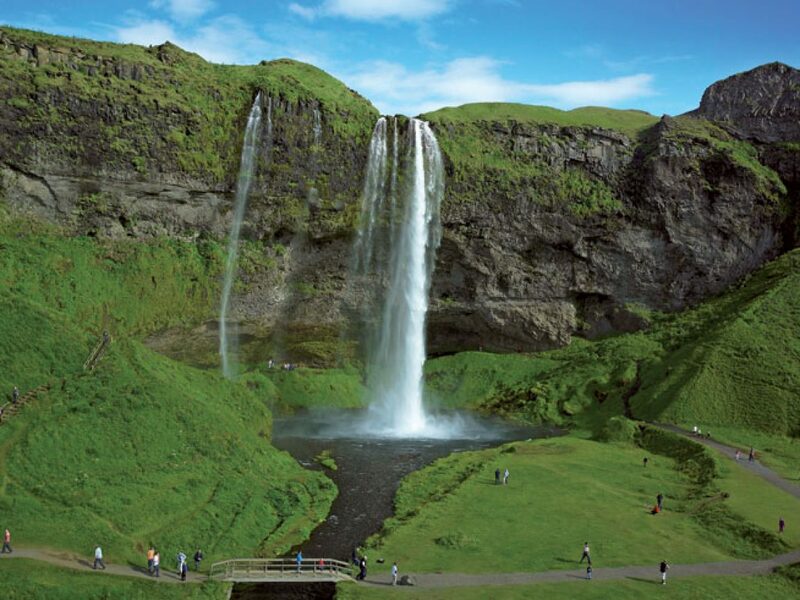 Skogafoss, also located on Iceland’s south coast, thunders 60m down in a solid curtain of water. 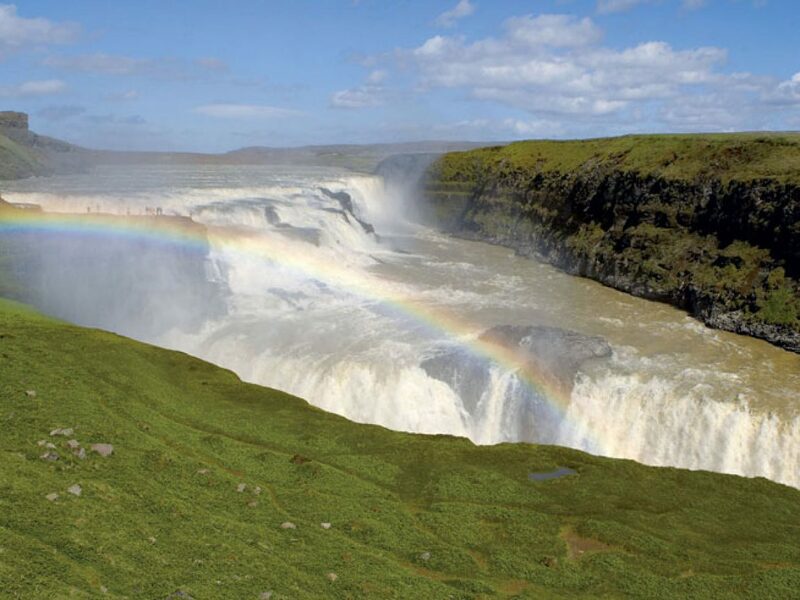 Legend has it that there’s treasure hidden behind the falls, but even in winter the flow is too forceful to rediscover it. Instead, you can climb up the path beside the waterfall and take it in from a new angle. 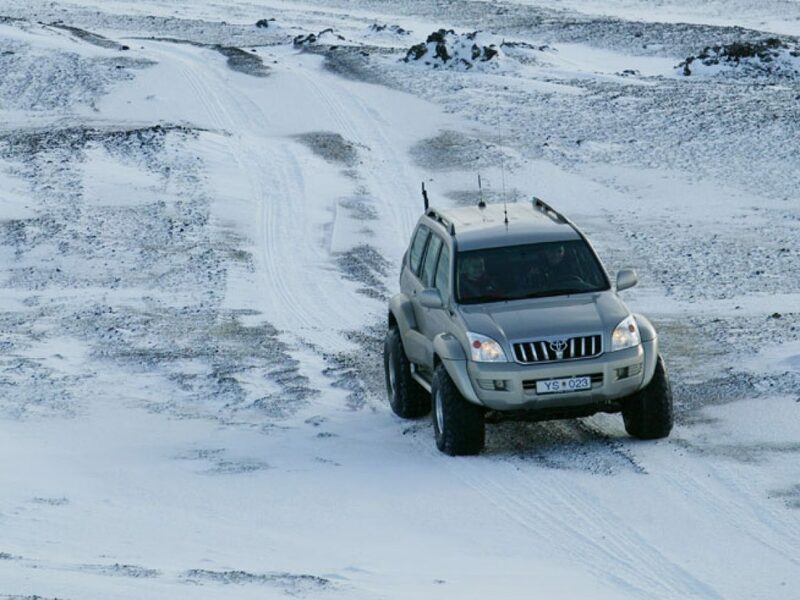 Whether you choose to explore in summer or winter, a self drive in Iceland is a great way to explore – at your own pace and at leisure to stop off and discover the many hidden gems of this incredible island. 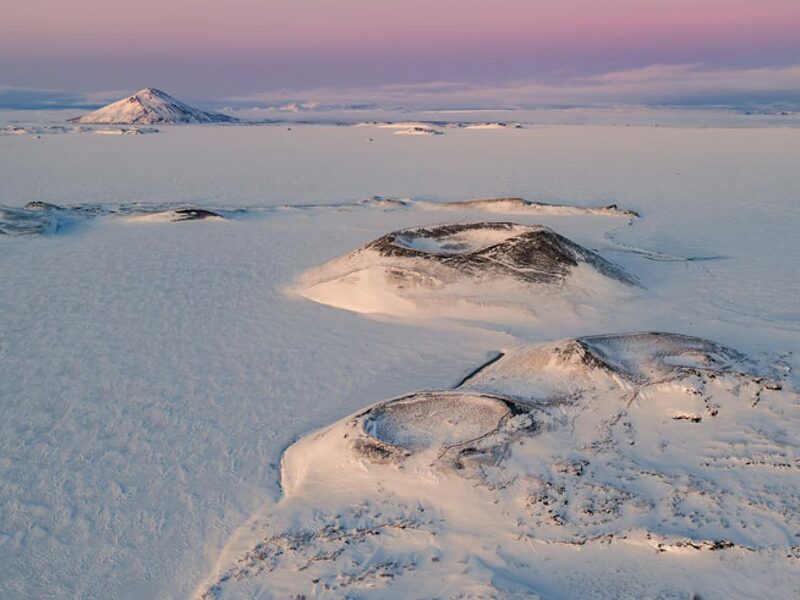 We’re making independent exploration easy with our exclusive digital guide included in our app, iDiscover. 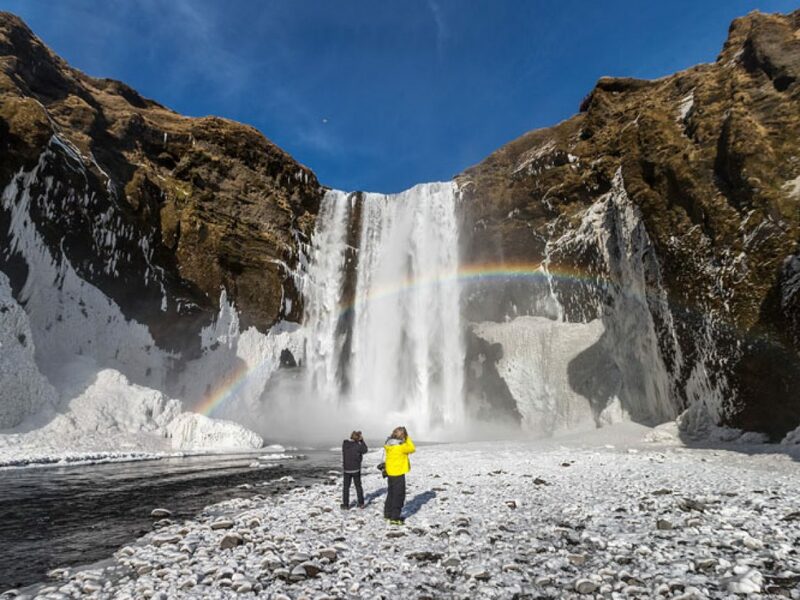 Find out more about the best time to visit Iceland with our seasonal guide or view our range of Iceland holidays from fly drives to small-group escorted trips, hiking adventures to northern lights escapes. 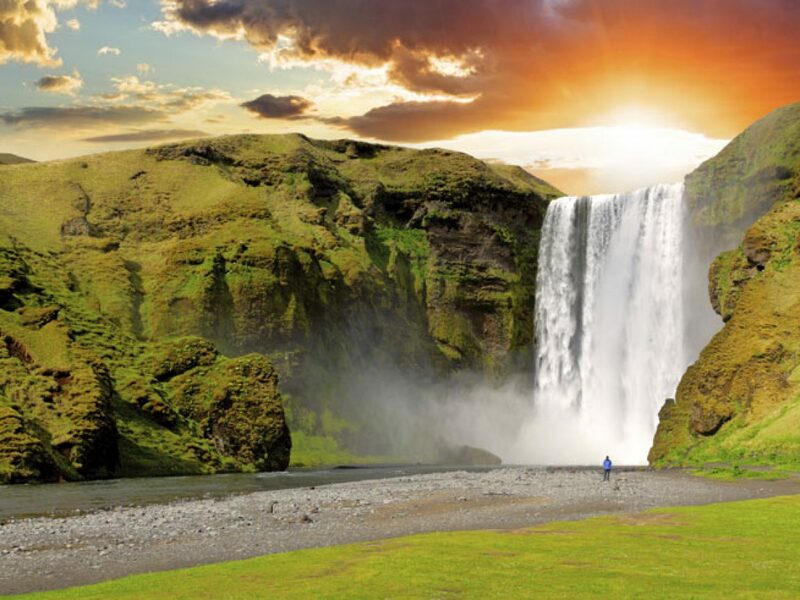 For help and advice on planning your Iceland holiday, send an enquiry or speak to one of our Travel Specialists today, who will be happy to share their first-hand experience and offer recommendations.